Mr. Gibbons is a highly experienced and skilled criminal defense attorney. He began his legal career as an Assistant Prosecuting Attorney for Cuyahoga County serving in the major trial division. He later served as an Assistant United States Attorney, Department of Justice, Criminal Division. He has successfully defended thousands of criminal cases in Federal, State and Municipal Courts in Jury trials or by plea resolutions. 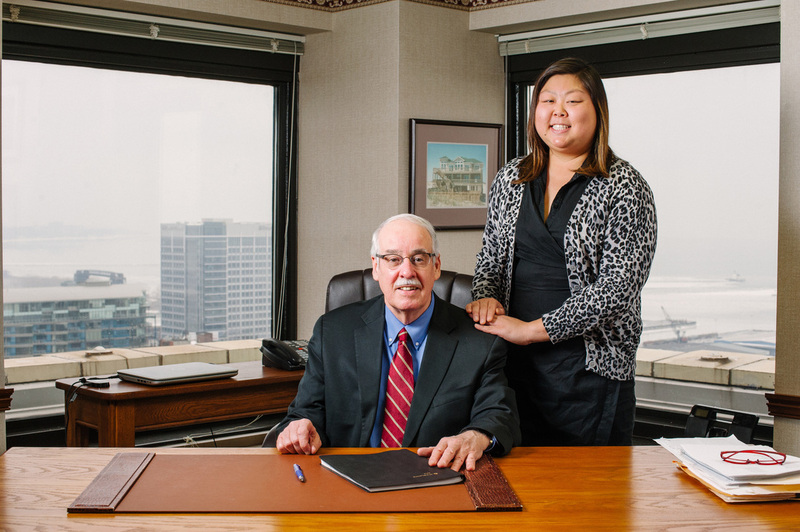 He has been an Attorney for 36 years and has maintained his criminal defense practice for the last 24 years in downtown Cleveland, serving clients in Cuyahoga County and Northern Ohio. Should you, a family member, friend or business associate be charged with any type of criminal offense that carries possible jail or prison time, contact The Law Office of John B. Gibbons, Attorney at Law. Mr. Gibbons will make time in his schedule for an office appointment. Disclaimer: Nothing on this website shall constitute legal advice. Please consult an attorney if you are in need of specific legal advice or information. This site was designed and developed by The Law Office of John B. Gibbons. All content written by The Law Office of John B. Gibbons. All rights to content are strictly enforced. Copyright © The Law Office of John B. Gibbons.